Carrying on with the vulture longevities we will be taking a look at the longevity of one of the smaller species; the Hooded Vulture (Necrosyrtes monachus). With an estimated global population of 197,000 individuals (with a extremely rapid decline) this species is listed as Critically Endangered by the IUCN redlist[ref]. 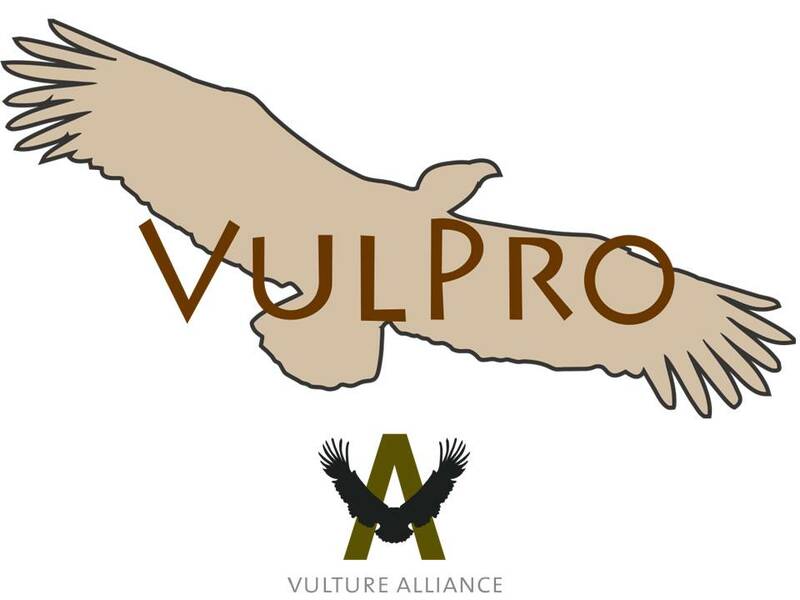 The major factors for this decline are similar to that of the other vultures (previous Safring Stories), and include reduced food availability (carrion), hunting for trade (muti), persecution, power line collisions poisoning (accidental strychnine poisoning) and loss of habitat. Although we only have 84 ringed, 4 retrapped and 2 recoveries for this species we had luck and their longevity is greater than most other (better documented) species. The longevity record for this species was a recovery (found deceased as a result of accidental poisoning) by a member of public and initially ringed as a juvenile by Dr P Mundy, in May 1974. If you feel you know of an older record please contact us at SAFRING with the details. The included with this article is accredited to M. Booysen and was linked from BirdPix.